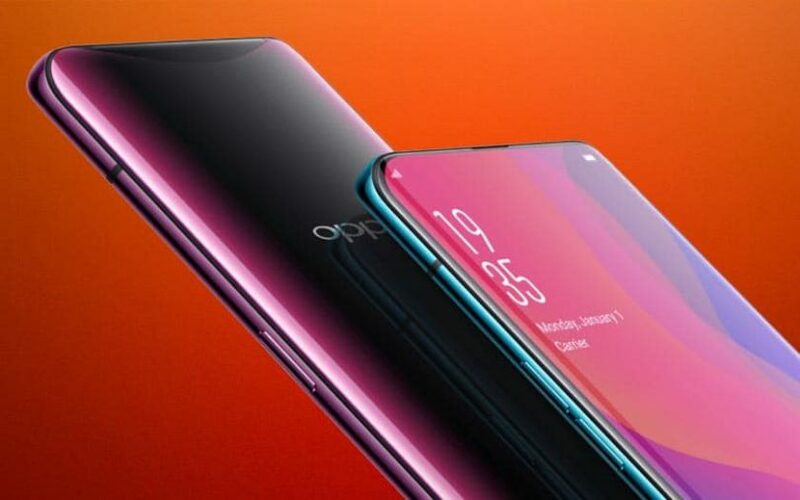 Resource Slashleaks has released a concept car of the new flagship smartphone Oppo, which is called Oppo Find Z. Recall, we are talking about the successor of last year’s model Oppo Find X, all of which cameras in a collapsed state hiding inside the case, executed in the form factor slider. Now the case will be monoblock, and all the cameras are immediately visible. On images, we show two versions of the device. Both are equipped with frontal cameras trimmed into the active display area. The first smartphone received a triple main camera with modules located vertically. In the second case, the camera modules are located horizontally, as there is an additional screen underneath. We saw this solution in the Vivo NEX Dual Display Edition smartphone. And since Oppo and Vivo are subsidiaries of BBK, borrowing technology seems quite obvious. The smartphone will be equipped with a single-chip Snapdragon 855 system, support for fifth-generation networks, a good camera, possibly with 10x zoom, a capacitive battery, a sub-screen fingerprint reader and support for fast charging technology.